Having pioneered the vivid forms and perspectival innovations of Cubism during the course of his career, pushing that initial formal innovation into the vastly divergent forms, there can be little doubt of Pablo Picasso’s monumental impact on the path of modern art. This influence sits at the core of Picasso.Mania, a playful yet impressively curated exhibition currently on view at the Grand Palais in Paris. Pairing works from both before and after the artist’s massively influential impact on the world of 20th Century Art, the exhibition presents a contemporary perspective to the name, the myth, the reputation of the artist. The show includes works by the great artist from the collections of the Picasso Museum in Paris, the Musée National d’art Moderne, and the artist’s family. 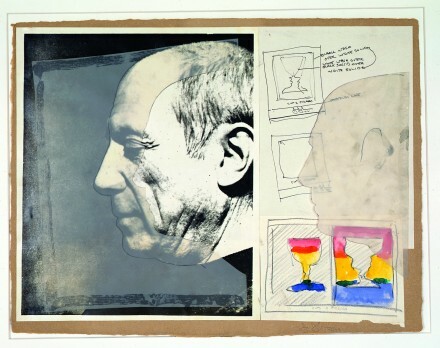 In addition, there are a multitude of works culled from the collections of the institution by other artists, including Roy Lichtenstein and David Hockney, to honor Picasso’s legendary career. The various stylistic phases and masterpieces in Picasso’s career (Les Demoiselles d’Avignon, Guernica) are placed alongside contemporary creations, grouped by artist or by theme. 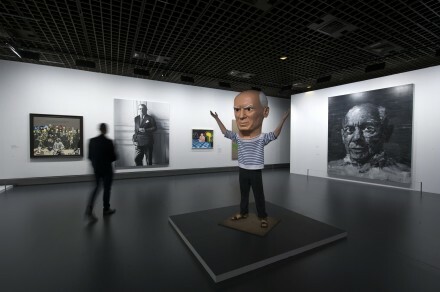 The first part of the exhibition presents the artist as a theme, including Picasso’s self portrait from his blue period. 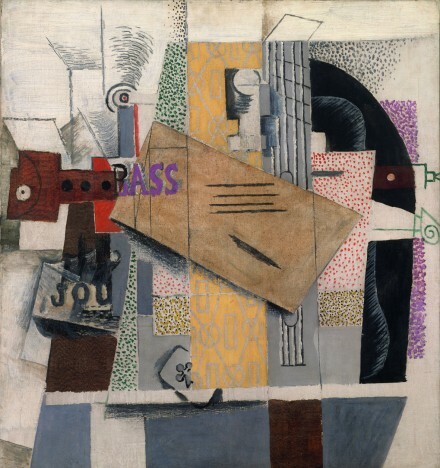 The exhibition proceeds into the visual art revolutions in which the artist figured heavily, including landmark pieces of the Cubist era and onward. 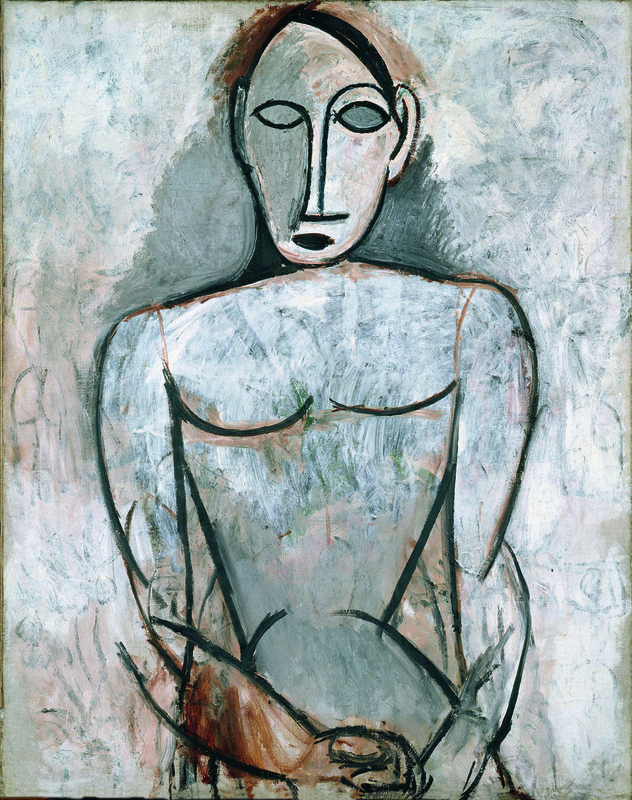 It’s an impressively deep exhibition, matched only by the breadth and potency of Picasso’s own creative influence. 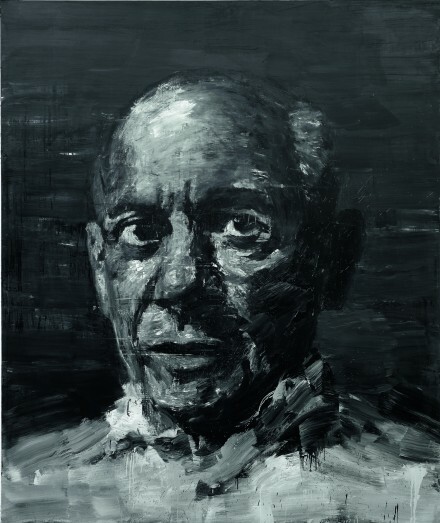 After a great number of solo exhibitions of his work since his passing in 1973, Picasso’s range of styles and works have greatly influenced the art world and have demanded for great jumps in representation. From using a multitude of media to using his own children as inspiration for a constantly shifting world of imagined figures and figments, his work is rarely offered this scope of presentation. If not a shrine, this exhibition shows nothing more than the greatest appreciation of Pablo Picasso from some of the greatest artists in history. 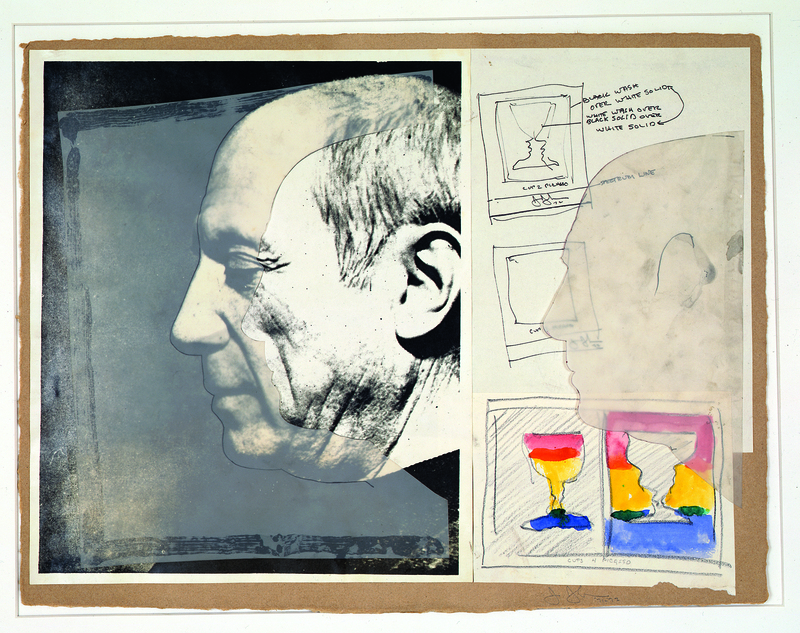 It’s an interesting point then, to consider the surrounding works of artists following in Picasso’s massive footprints. A consistent trend of the 20th Century has been a selection of great artists translated the master painter’s unique stylistic innovations and forms into their own vernacular. 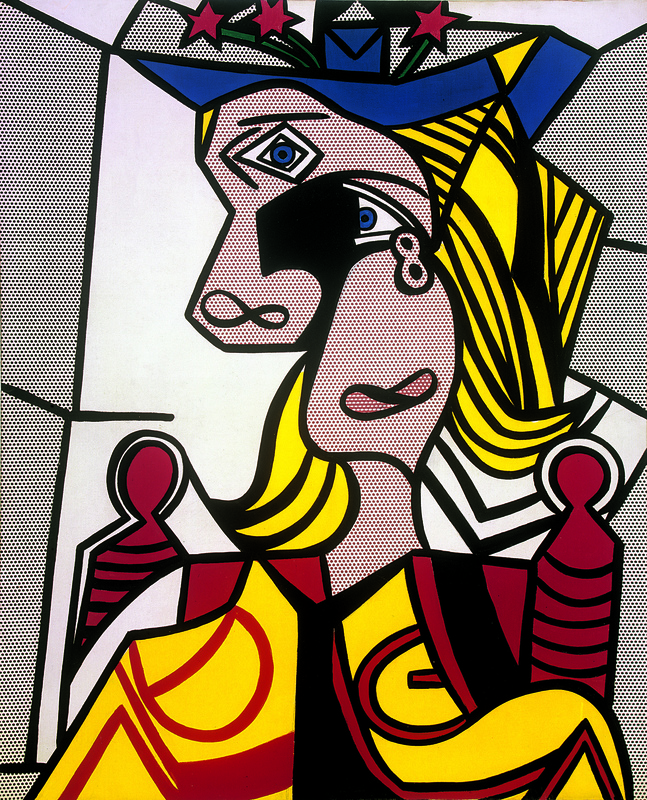 Shown here in conjunction with Picasso’s own work, the echo chamber of 20th Century art is offered a fantastic opportunity for another level of feedback, as countless artists pay homage to both the artist’s fearless formal invention and the path he paved for them to explore their own respective painterly gestures. 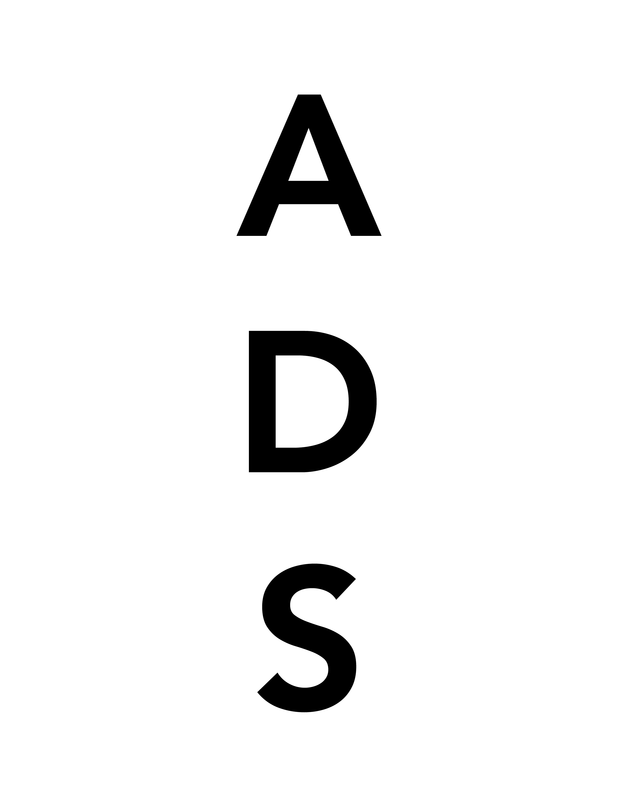 This entry was posted on Sunday, February 21st, 2016 at 12:00 am	and is filed under Art News, Go See, Show. You can follow any responses to this entry through the RSS 2.0 feed. You can leave a response, or trackback from your own site.